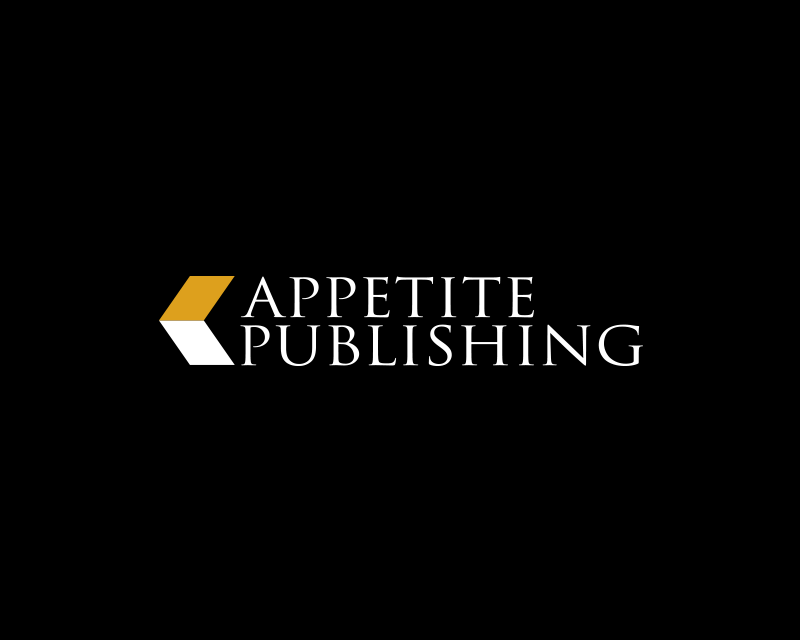 Appetite Publishing is Appetite Media’s publishing division, that aims to be the publisher of choice for a select group of authors who value personal attention, a partnership philosophy, flexibility, and a creative approach to marketing. We strive to publish creative, exciting and lasting literature, provide our authors with true partnership in every aspect of the publishing process, creatively and aggressively market every book we publish, generate significant value for our authors, understand and exploit the rapidly changing publishing and marketing environment. Our approach has delivered strong results―both for our company and for our authors.